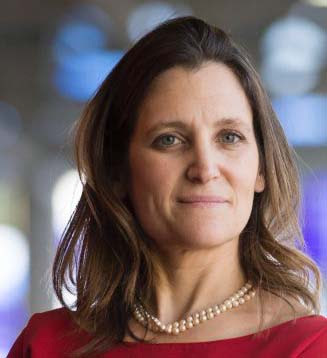 Chrystia Freeland, our MP and Y+R resident, has been named foreign minister in today's cabinet shuffle. She was previously minister of international trade. Our riding is University-Rosedale.